For some people, it’s all about getting a vehicle that makes a statement. 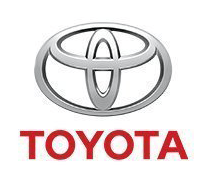 That would be the 2019 Toyota 86. 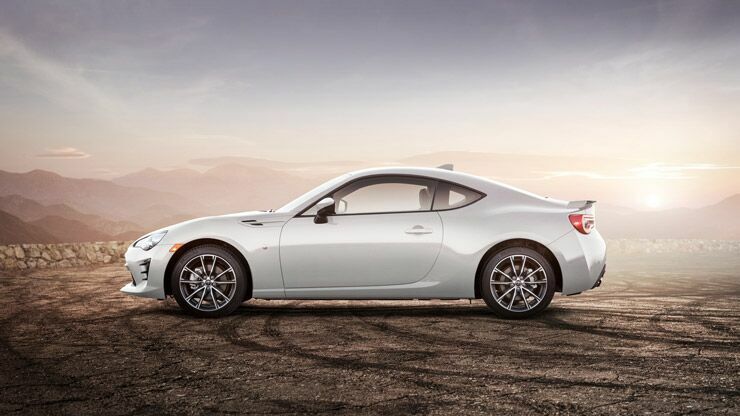 With three spectacular models, there’s an 86 for everyone: the base model, the GT or the TRD Special Edition. First, let’s go over some details about the base model. The mileage estimates for it carry over to both other models as well at 21 mpg city and 28 mpg highway. The base model starting MSRP is $26,455. Many of the basic components are the same as the other models such as the 2.0-Liter 4-Cylinder Horizontally Opposed Engine, the four-person seating capacity, and the 76.5 cubic feet of passenger volume. Read on to find out where they differ. 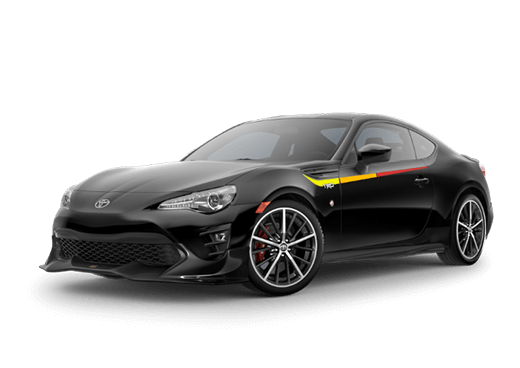 The engineers at Toyota Racing Development (TRD) have fine-tuned the special edition to be a marvel on the streets or the track. Upgraded brakes give you the edge on the track with 4-picston front/2-piston rear brake calipers in bright red. The red is carried on throughout the interior too, with red interior accents, red seatbelts, red trim details, and red stitching to contrast with the overall jet-black style. The GT is another model you can choose from with the 2019 Toyota 86. This one has exclusive amenities including heated sport front seats with leather-trimmer side bolsters, silver contrast stitching, dual zone climate control, and aerodynamic components on the exterior. 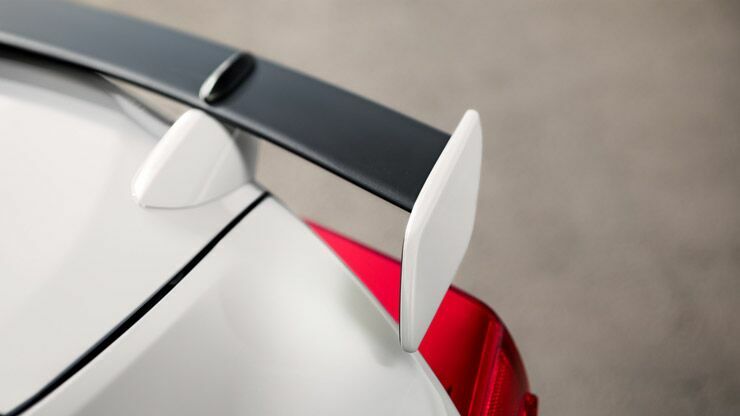 The aerodynamic components include unique end plates and an underbody panel, which help the GT to achieve a drag coefficient of 0.27. Whichever model or trim you opt for with the 2019 Toyota 86, the exterior design is an eye-catching display. LED lighting will brighten your drive on all sides, and available LED fog lights will go the extra mile in illumination. 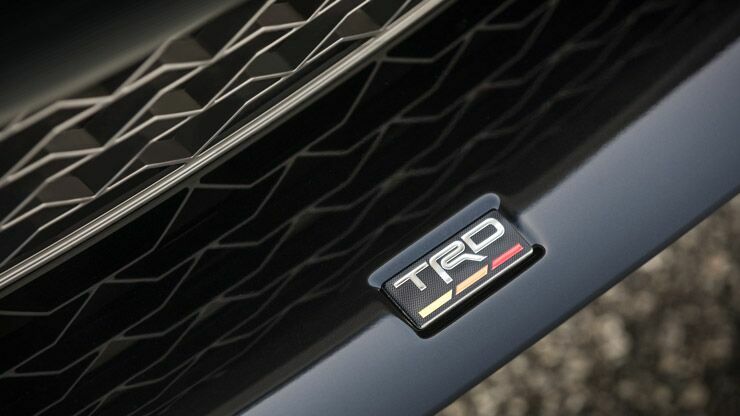 The basic and GT models come with dual chrome-tipped exhaust while the TRD special edition has its own TRD performance exhaust.